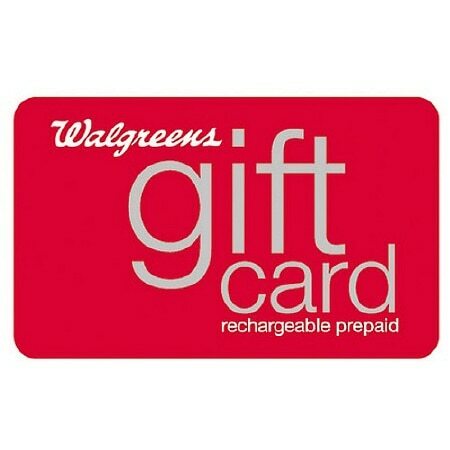 Walgreens $100 Rechargeable Gift Card1.0 ea. Use As Cash At Any Walgreens* To Purchase Anything. Use it alone or combine with other payment methods. It's easy to keep track of your balance by checking your receipt or calling 1-877-248-5555. Just come into any Walgreens. It's the perfect gift that always fits! Present this card to the cashier at the time of purchase. The available balance will be applied toward your purchase. * Cannot be used at Walgreens Home Medical Centers or Walgreens.com. * Promotional coupons or codes do not apply to gift card purchases.